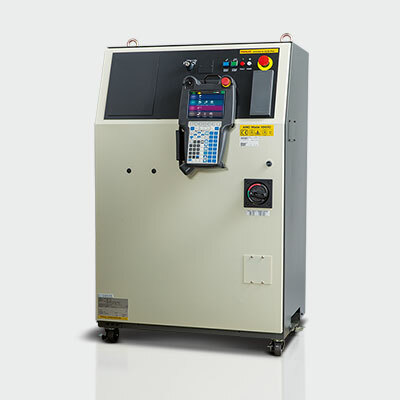 The J-30iB controller is an established FANUC controller that reaches high flexibility levels, allowing it to fit any automation solution that has positioning requirements. It includes servo drives, but not the mechanical unit and robot kinematics. The controller comes in 3 different configuration variants that are available for different applications – from small to large ones. Individual configurations can be requested and realized after technical evaluation. 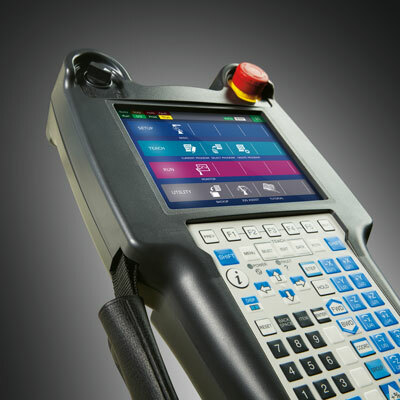 The J-30iB controller's integrated, high-performance PMC has access to the entire I/O system, enabling easy separate or control of peripheral devices with no detrimental effects on motion performance. 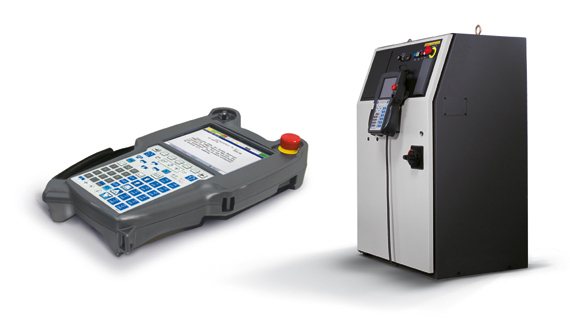 It owns its flexible nature to the TP programming and facilitated usage through servo positioning applications (e.g. linear handling, gantries, positioners), making this controller suitable for any positioning requirements and multiple applications. It does not support robot kinematics and it comes without any mechanical unit. It intends to facilitate the often times complex project engineering and the integration of a servo axis positioning task, to allow for an easy operation and low maintenance levels. Due to the CE certification of the J-30iB, the manufacturers declaration process is simplified. Based on the R-30iB controller, the J-30iB can quickly and easily be operated. 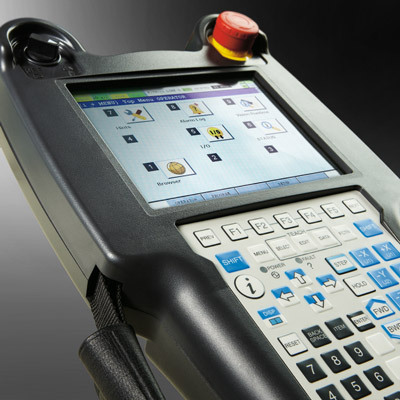 Through the continued use of familiar FANUC operator control concepts, safety-, robot-, logic- and motion-control are coherent with the existing R-30iB controller. Known and well proven robot software-options from FANUC are largely supported. 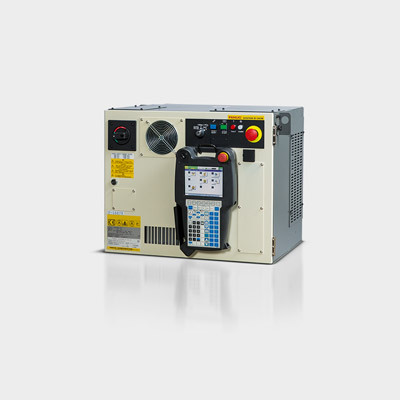 FANUC’s standard controller, the A-Cabinet is FANUC's compact and stackable solution that is perfectly suited to industrial environments. This model contains the same technology as the A-Cabinet, but with ample space for additional amplifiers or I/O modules. It is perfectly suited to industrial environments.